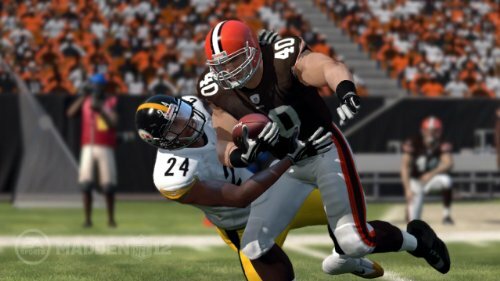 IGN has released the first details on Franchise mode in Madden NFL 12 which will introduce new elements in Dynamic Player Performance and Player Roles. Unfortunately as a whole it appears nothing like the complete overhaul of the mode that was said would take more than a development cycle to complete, which was the reasoning given why Madden 11′s franchise was left practically untouched. What Dynamic Player Performance will deliver is variation in player ratings from week to week that will be based on performance and consistency along with hot and cold streaks. 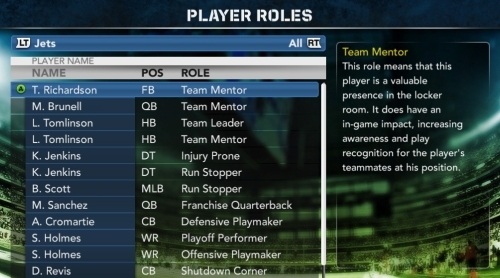 There are over 20 “Roles” to define different types of players. Sadly they don’t factor into the Draft which is a disappointing exclusion. Real life has prospects being evaluated on personality and what they bring to the team rather than just personal stats or measurables….well other than the Raiders that is. Even if they were more general (high character, high motor, injury prone, project) they would have made the Draft more realistic. While these two new Franchise features look to be valuable the expectations – set by EA Sports last year – that the mode would be reinvented doesn’t appear to have been met. 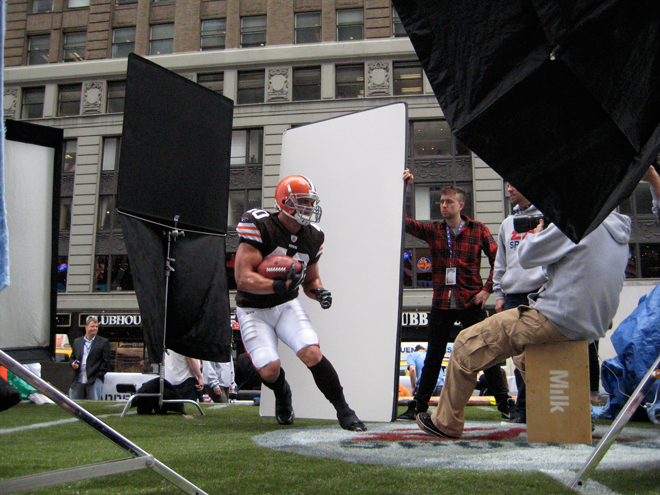 With more news coming next week what do you think of the first Franchise related details for Madden 12?